The president of Baleària, Adolfo Utor, and his colleague of Marítima Peregar, Joaquín Pérez-Muñoz Prados, presented a new joint service on 18 July. 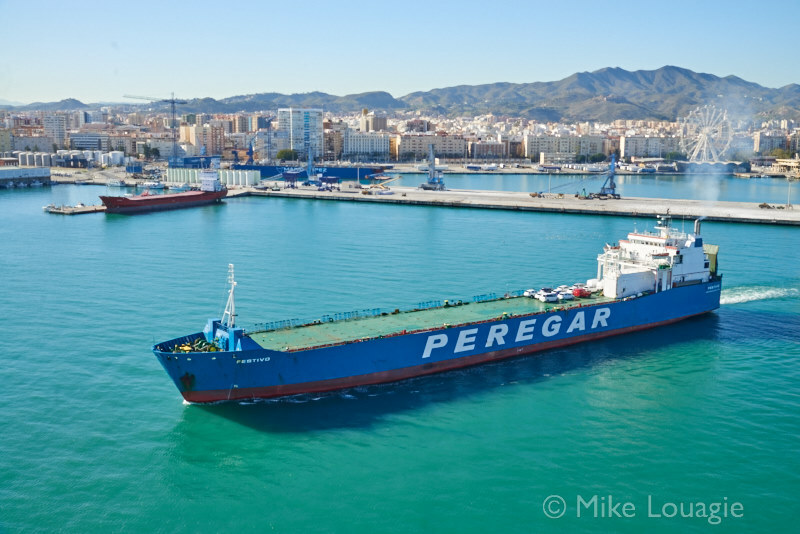 Both shipping companies have set up a Compañía Marítima Alborán (50/50), which has begun daily regular traffic between Melilla and Málaga. Six connections a week are ro-pax services, one per week is for ro-ro freight only. 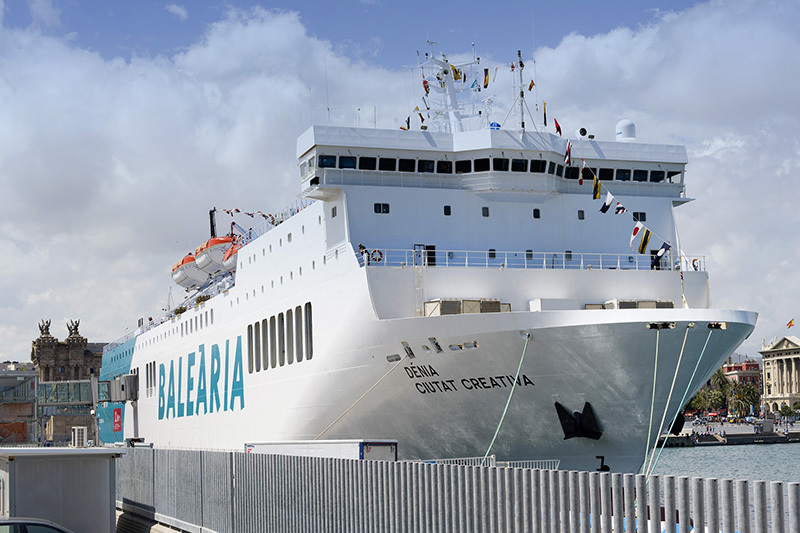 In addition, Compañía Marítima Alborán will operate other regular traffic with Ceuta and Tangier Med, with Malaga as homeport. This service was already operated by Peregar. Malaga-Tangier Med: daily, from Monday to Friday ro-ro / Saturdays and Sundays ro-pax.